Check Out Our New Inventory Of Vehicles Today! 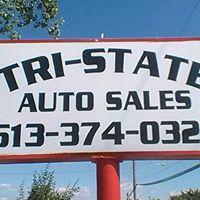 Welcome to Tri-State Auto Sales where everyone is approved! 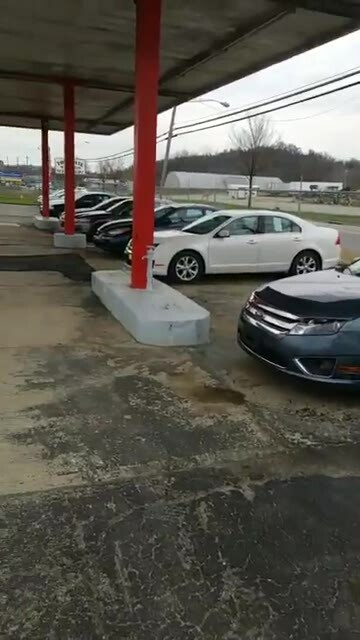 As one of the top used car dealers in the area, you're sure to find your next vehicle here. 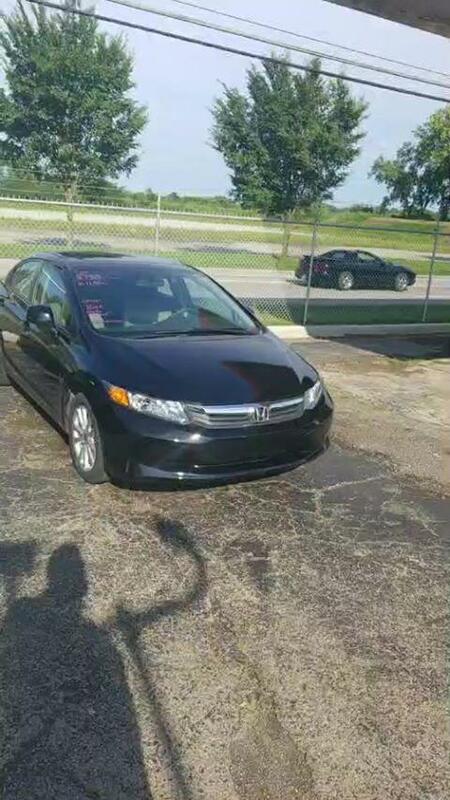 We have an incredible, above-average inventory of used cars for sale that can be yours today! We are a buy here, pay here lot so all you need is a down payment and you can drive away today! We specialize in second-chance financing because we believe in people - not their credit scores. As such, we offer affordable payments for all of our used cars that are sure to fit your budget. 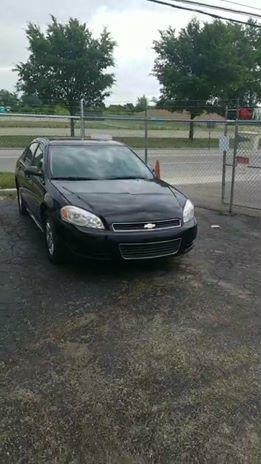 So stop by our used car lot today to find your next vehicle! 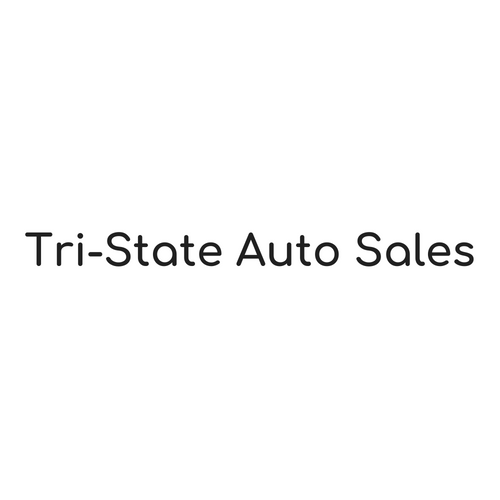 Currently there are no reviews for ' Tri-State Auto Sales '.